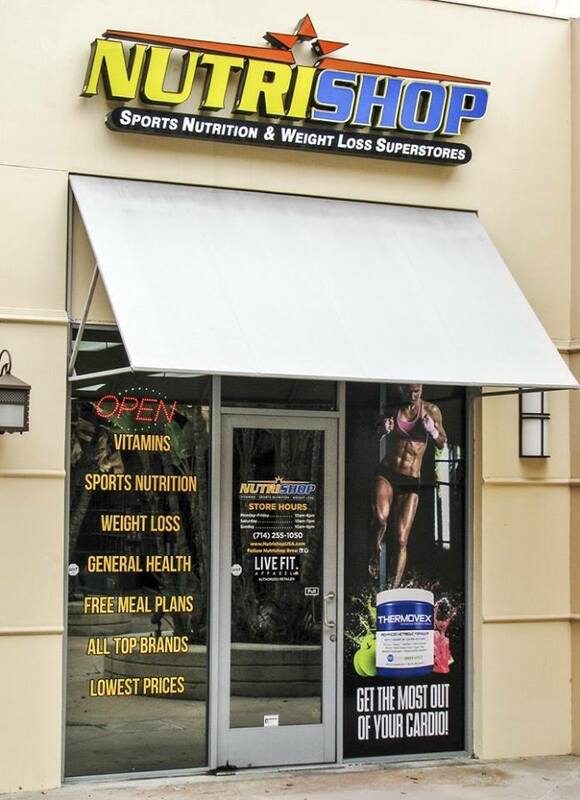 Signage done well creates a high perceived value, increases brand equity, and improves sales overall. Signs should both attract the customers’ attention and provide valuable information. The purpose of retail signage is to speak to the customer. Present a message that the public can easily understand. Try entering your store as your customers would. Take note of the things that are easy to find and those that aren’t. If the signs aren’t easy to understand, what could you do to improve them? Before you place any sign, seriously think about the location. It should be both visible and easy for the customer to interpret and act upon. Exterior signage should be placed where all, whether walking or driving, can see it clearly. Take into account glare, possible obstacles, and time of day. Signage should be placed in such a way that it remains visible around the clock. Directional signs guide customers to certain products and services. Rather than seeking the help of an associate, customers can simply read a sign. Directional signs can be used to indicate the location of checkout areas, departments, and restrooms. Consider possible glare from lights or sunlight, eye level, and likely obstructions when placing directional signs. Promotional signage located at the point of purchase drives sales. Do you have any retail stores you look up to? How is your competition doing their signage? Check out these stores and see how their signs compare with yours. Benchmarking is all about discovering new things to do and some that you shouldn’t. Learn from others by noting the best practices being implemented elsewhere. A correctly placed sign is not useful if the message is not professionally presented. Seek to draw the customer’s attention while remaining consistent with your branding and keeping the main purpose of the sign at the forefront of the design. If your signs are not well-designed, the message you are trying to present will just end up being ignored. Use consistency and clean design when it comes to the color, size, price, feature lines, and fonts. Use a simple font, proportional and balanced text, and bullets. The background and font colors should create a contrast for greater visibility. Only use signage with clear, compelling messaging. Apart from being informative, the messaging should bring out the best of the retailer’s brand. A good sign shouldn’t have a headline with more than five words, and the supporting information shouldn’t be wordy either. Keep the message clear rather confusing. The aim of signage is not just to communicate but to contribute to the retailer’s bottom line. The more attractive and easy to understand your signs are, the more positively they will impact your business. Start displaying great signs today! When you are ready to get started, give Full Sail Graphics a call at 714-274-6706 or contact us for a free quote today. We’d love to create the perfect signage for your business.